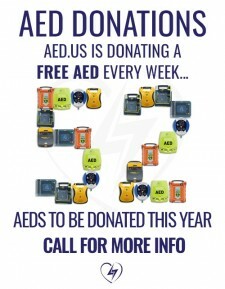 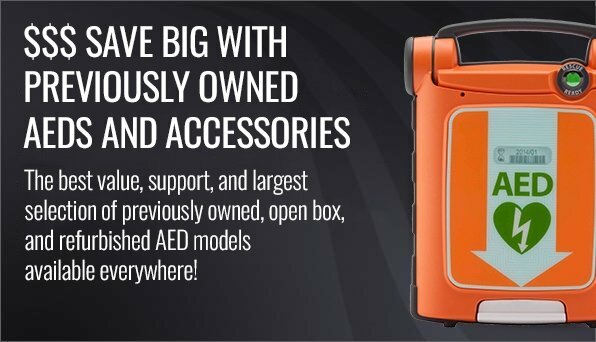 myAED.us- EVERY AED Needs a Manager! 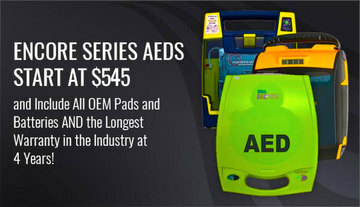 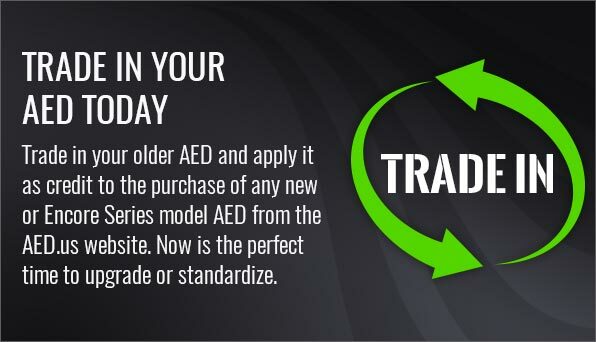 Buying and placing an AED is only the first step to making your environment safer for sudden cardiac arrest victims. 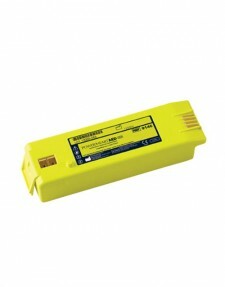 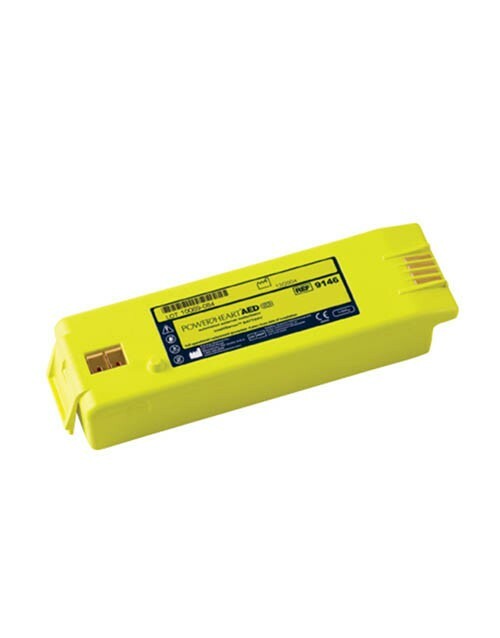 Far and away the most common reason for an AED not performing when called on is expired pads or batteries. 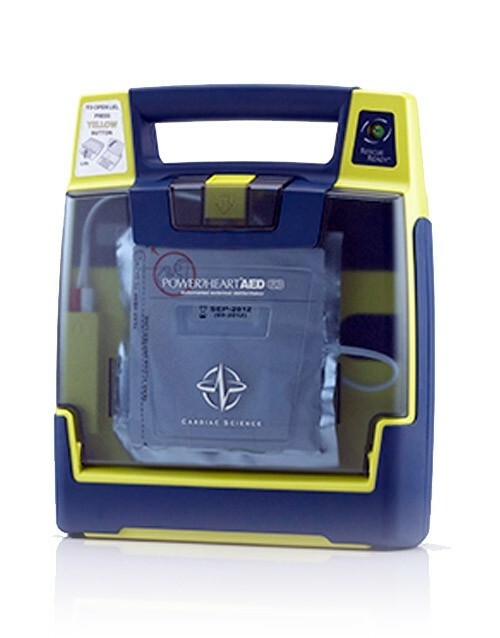 We see this failure to maintain AEDs on a regular basis in schools, fitness centers and even medical offices. 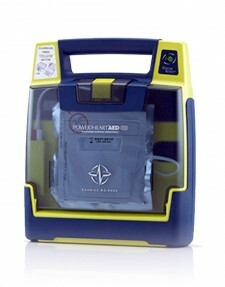 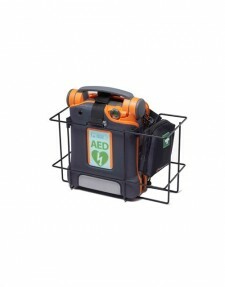 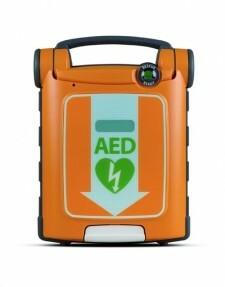 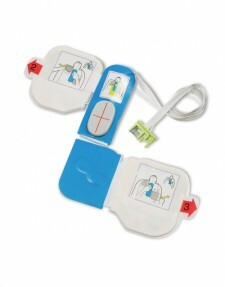 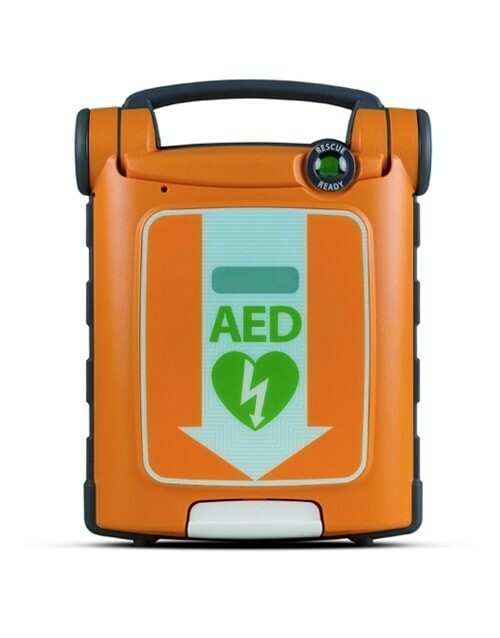 When an AED is purchased, the buyer can be under the impression that the AED is self-sufficient. 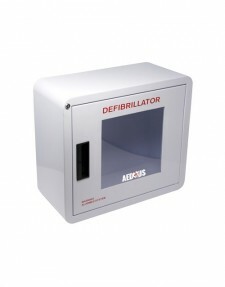 It is true that AEDs today run a self-diagnosis checks on themselves at pre-set intervals. Some, like the Cardiac Science G3 and G5 AEDs, test themselves daily (the Cardiac Science AEDs are the only ones that actually test the readiness of the electrodes). 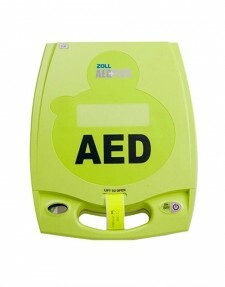 While others, like the Zoll AED Plus, can be set to test themselves more frequently than the factory setting of weekly. 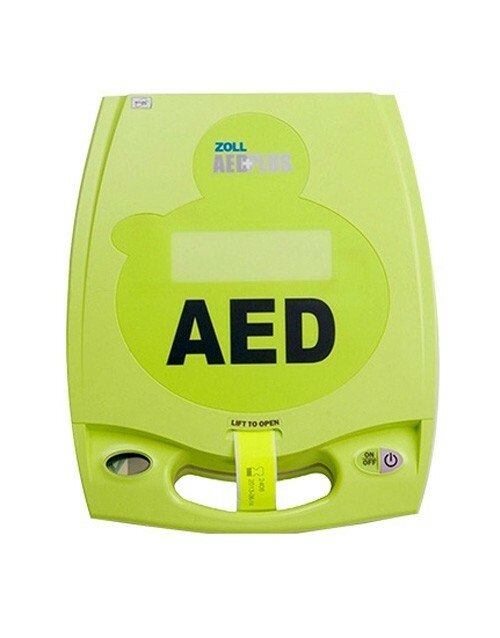 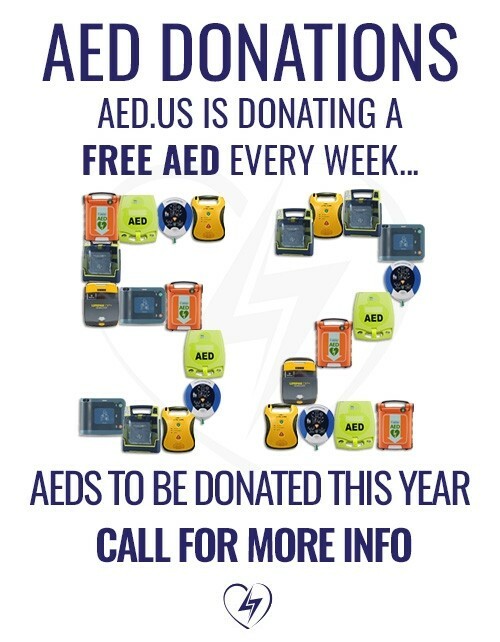 With a non-rechargeable, multi-year battery and audible alerts that notify those in the area that the AED requires attention, it would be easy to forget that the AED needs to be visually inspected, and have that inspection documented, each month. 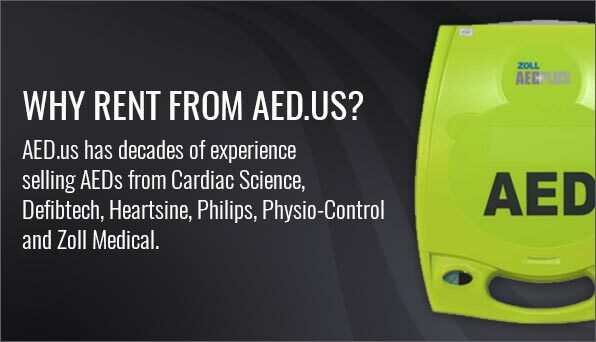 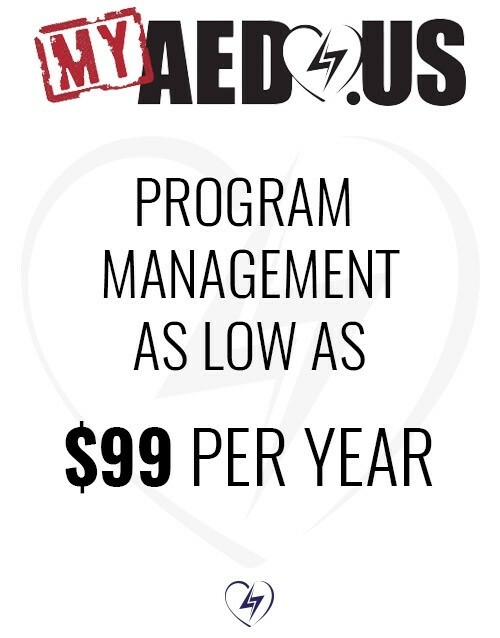 AED.us’ exclusive myAED management program will provide you with the tools you need to make sure your AED is ready when it is needed. 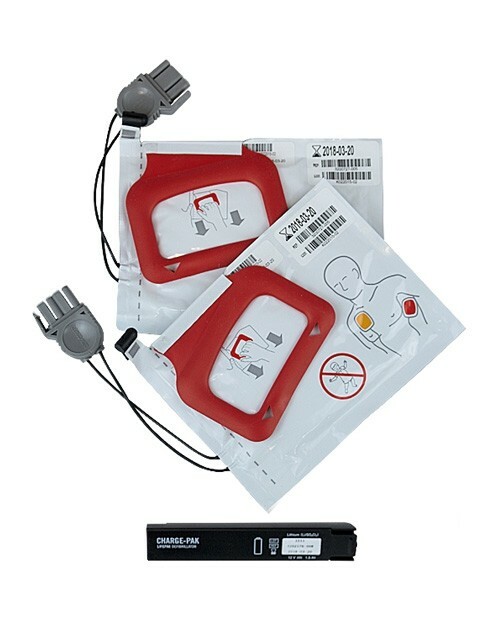 myAED has two versions: myAED Basics and myAED Premium. 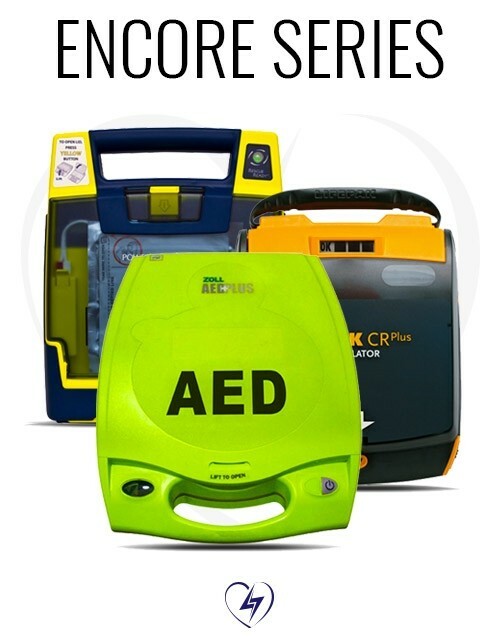 Our Basics offering is included at no charge for the first year for all AEDs we sell and $99 per year annually starting the second year. 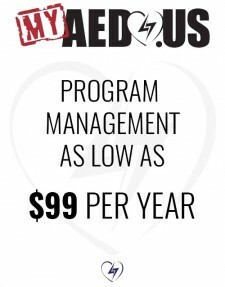 The Premium offering is $149 per year or for the best value get a 5-year Premium plan for $399.